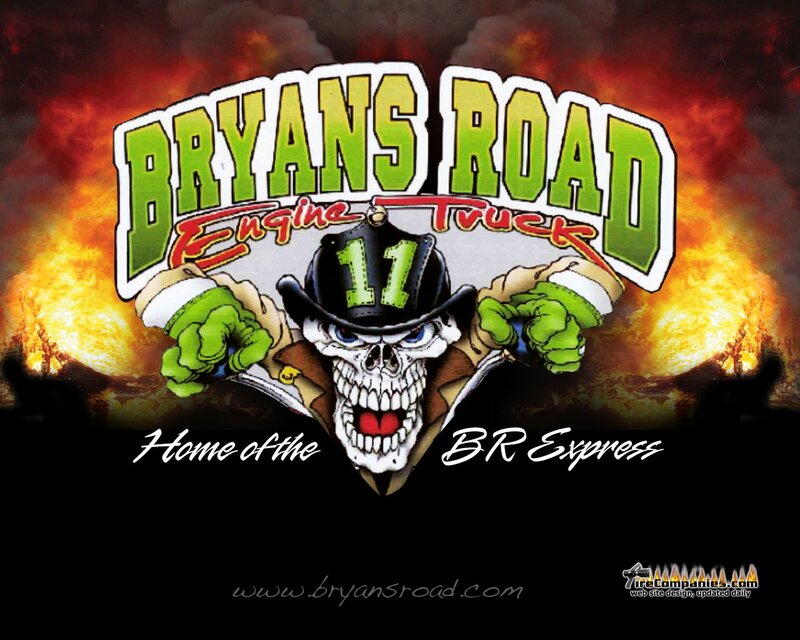 The Bryans Road Volunteer Fire Department And Rescue Squad, Inc. Entered Into Service June 06, 1963 For The Protection Of Lives And Property In The Bryans Road Area. These Men And Women Gave Their Time Unselfishly For This Great Cause.